The first set of the Golden Age of Baseball Cards that I get to review! Well, actually that depends on your definition of Golden Age. To me, the days of the Bowman-Topps rivalry on up to about the mid 1960′s count as the Golden Age. It’s when the main collector was a kid, and he was in it as just that– a collector. The kids weren’t interested in making a fast buck by selling their cards. 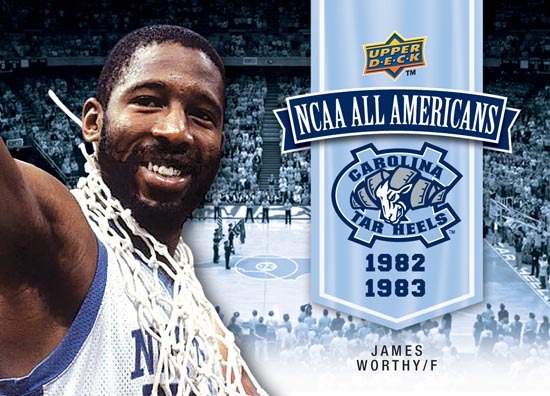 It was about getting the cards, finding your favorite players, having flipping contests on the playground, chewing your gum, trading the cards, and sticking the doubles in your bike spokes. There were no card shows, card stores, or eBay. 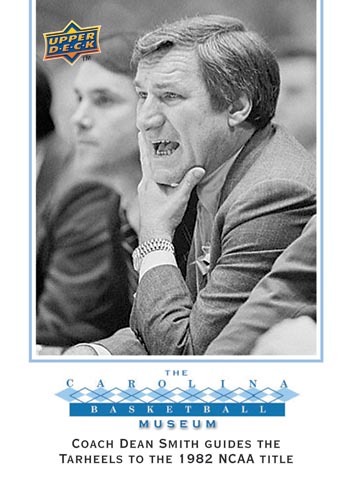 You want that Harry Perkowski card? Well, you’re going to have to bust packs or trade with a friend. Am I the only one who notices how phallic that old Red Sox logo is? It’s like part Jay Leno, part condom, all put together in a red sock. 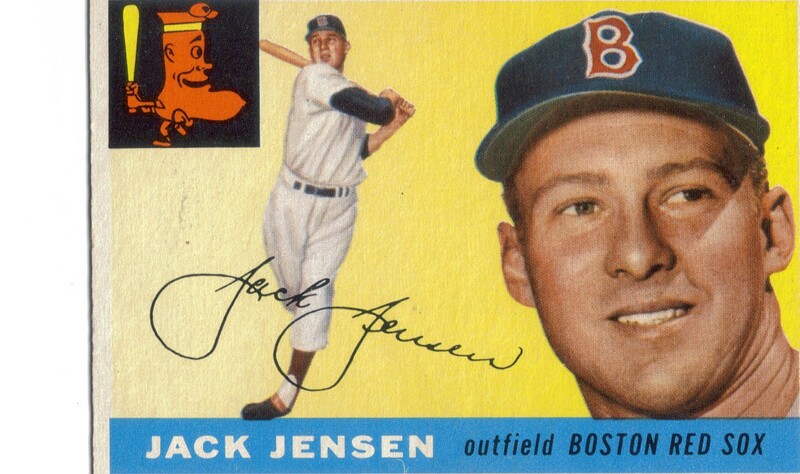 The 1955 set was the first of three fully-horizontal sets that Topps did (1956 and 1960 were the others). It was perfectly timed to compete with Bowman’s iconic 1955 TV-styled set, which also happened to be a horizontal design. That just begs one question– which company tipped off the other? Did someone from Topps let it slip that they were going sideways with their set? Or did a Bowman employee accidentally let the cat out of the bag that theirs was going widthwise? It’s just too much for it to be a coincidence. The design of this set is certainly a memorable one. The previous year had a similar idea, just vertical. Solid color background, large headshot, smaller action-like image, and team logo. But in 1954 it was a black and white photo, while 1955 was back to the watercolor paintings. Not that it’s bad; the paintings had been used in tons of sets, from the early color Bowmans and for every Topps set through 1956, and I like the way they look. 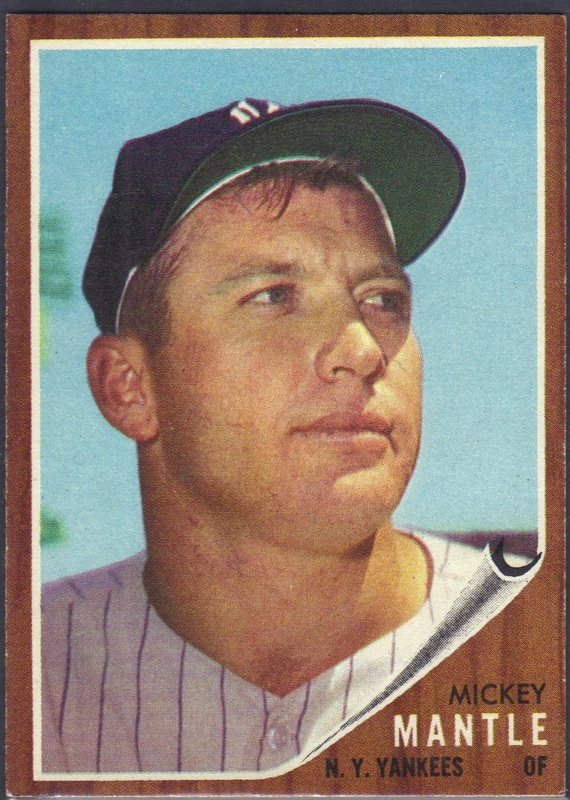 From 1957-1969, he would be referred to on cards as Bob. He hated it. I would too. One thing that holds this set back from a lot of others in the 1950′s is the lack of content. Awesome design, but only 210 players are in the set. Three Hall of Famers debut in Clemente, Koufax, and Killebrew, along with Ken Boyer, but this set is lacking everywhere else. 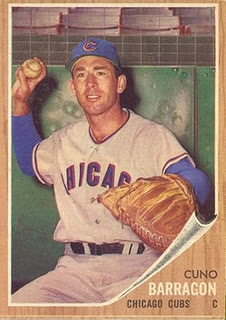 Due to the rivalry with Bowman, players sometimes signed exclusive contracts with one company or the other, and 1955 was massively hurt by a lack of a number of players. No Mantle, Ford, Feller, big rookie Herb Score, Campanella, Kiner, or Reese. However Topps hit on a few that Bowman didn’t– Snider, Spahn, Ted Williams, and Jackie Robinson. Both sets missed on Billy Martin and Stan Musial. Topps also had the likes of Willie Mays, Ernie Banks, Hank Aaron, and Al Kaline, so obviously the set isn’t a total loss. But still, only 210 cards? Eesh. 1955′s set definitely had a few iconic cards in it. Clemente’s and Koufax’s rookie cards and Aaron’s second year cards are ones I can picture in my head quite clearly. Ted Williams too. It’s just a solid design overall. This one is sure to get the “O-VER-RA-TED” chants going, but hear me out. 1962 was a huge year for baseball cards. Topps was in the middle of having to fight off competition again for the first time since Bowman went out of business. Sort of. Fleer put out a set of Baseball Greats, which was more than anyone else was doing to compete with Topps. Of course, Fleer would be a one-hit wonder in 1963 with a set of actual, current players, but then they were gone again from 1964-1980. Aside from the brief bit of competition, look at the baseball world. In 1961, we had the home run chase. Maris hit 61, Mantle hit 55, and Babe Ruth was no longer the all-time single season record holder, a record that stood for 34 years. Maris’ record would of course hold for 37 years before Mark McGwire’s steroid-plagued 70 in the 1998 season. So immediately, that’s something huge for this set. To commemorate the occasion, Topps put Maris on Card #1 in the set– both a blessing and a curse. It’s a blessing obviously because #1 is a coveted spot for anything, and being first in a set of Topps cards is pretty awesome. Second, Topps put in a Babe Ruth Story subset that chronicles his entire career, and even his entire life. Cards of “Babe As A Boy,” and “Coaching Dodgers,” and others covered his whole career. Well, except the Red Sox years– the set immediately jumped from his childhood to signing with the Yankees. So apparently the pro-Yankee bias has been a part of Topps for longer than I suspected. In addition to the Maris-Ruth tributes, the set has a different design. 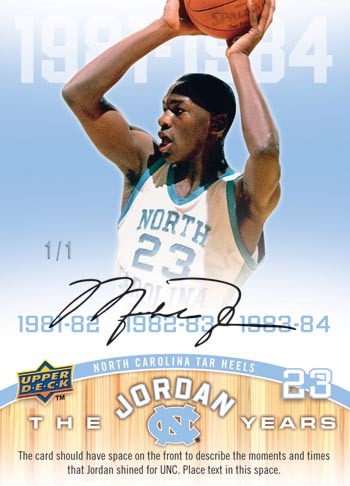 For the first time ever, Topps went somewhere other than plain white for the color of the borders of their cards with the dark wood grain and an appearance of the photo being peeled up to reveal the player’s name, team, and position. It was different, and it worked. Of course Topps would reprise the wood grain in 1987, 25 years down the line. The set has a few big-namers making their debuts in Hall of Famers Gaylord Perry and Lou Brock. Legendary catchers-more-famous-for-things-post-playing-career Bob Uecker, Joe Torre, and Tim McCarver also appear for the first time. Tom Tresh, Tony Cloninger, Donn Clendenon, Boog Powell, Jim Fregosi, Al Downing, Ken Hubbs, Sam McDowell, Jim Bouton, Joe Pepitone… That’s a pretty good group debuting there besides the big two. Who the hell is Cuno Barragon? And why are they saying such terrible things about him? I’ll admit, there is some degree of homerism (okay, a lot) that gets the set ranked this high. Back in 1992, I was eight years old. My grandmother lived in New Allouez, MI, a tiny town in Michigan’s Copper Country that’s usually lumped in with Ahmeek or Calumet. It’s not famous for much aside from being the hometown of future major league ballplayer George Brunet. Brunet is the all-time minor league strikeout leader. I’ll have more on him tomorrow. Anyways, Grandma was moving into an assisted living facility and she told us to go through the house and take anything with us that we wanted. Knowing my dad was a collector back in the day, I was hoping to find some old cards. My parents figured it to be unlikely; my dad had given away all his cards years ago. So we scoured the house, including the attic. And in the attic, untouched for at least 20 years, were two small bags of cards, about 60 cards total, mostly 1962 and 1963 Topps. We took the cards back to the motel we were staying at and searched through them. 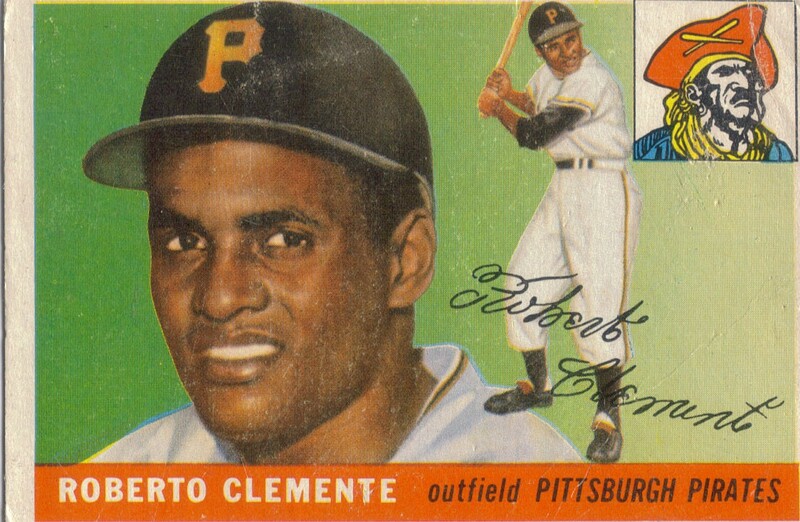 Clemente. Musial. Spahn. Banks. Mantle. Billy Martin. McCarver. Torre. Downing. Tresh with my dad’s drawings on it to turn him into Tom Trash (anti-Yankee sentiment in my family dates back to the 1910′s). It was all one heck of a find. So I’ll admit a little (lot of) homerism in this set’s ranking. But really, the fact that it came right after the 1961 home run chase, has two Hall of Famers’ rookie cards, and is the first set to have non-white borders in Topps’ history has to give it a reasonably high ranking. About the Author: Drew Pelto hasn’t been back to New Allouez since 1997, or the U.P. as a whole since 2001. He lives in North Texas and could totally go for some pasties, nisu, and thimbleberry jam right about now. Print article This entry was posted by censored on October 24, 2011 at 8:18 pm, and is filed under MLB, Product Reviews, Topps. Follow any responses to this post through RSS 2.0. You can skip to the end and leave a response. Pinging is currently not allowed. The 1955 set to me is good but not great, I guess I am comparing it to the similar but much better 1956 set with the fantastic realistic backgrounds on them. As to the 1962 set, its got a fantastic selection of special cards, but I never cared for the base cards as I think the wood is dull looking and the overall printing on the pictures is also dull looking. But again, a ton of really neat cards are in that 1962 set. you should update more often great read, also like the design of the page.